There’s a lot going at the 2018 LA Auto Show. There’s a new-generation performance icon, a new mid-size pickup based on a legendary SUV, and the new 2019 Mazda3. 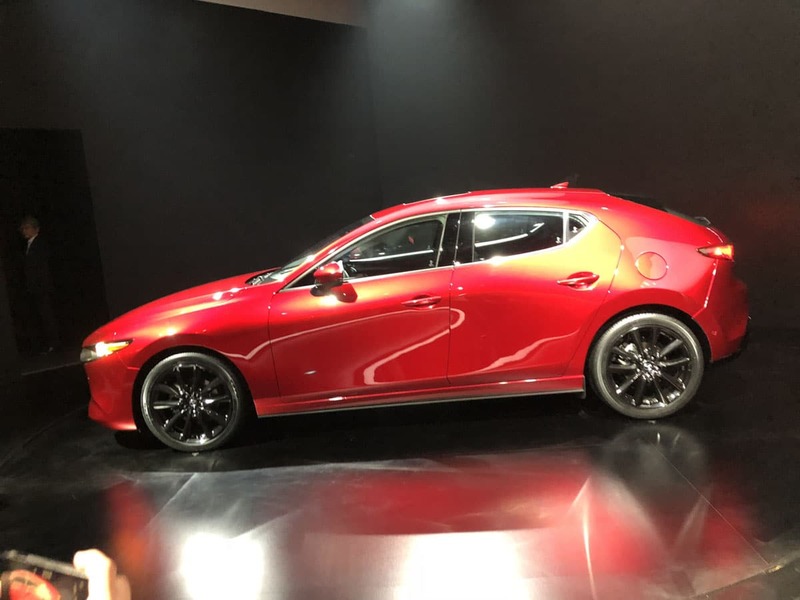 It may not be as attention-grabbing as some of the other vehicles unveiled in L.A., but the 2019 Mazda3 is certainly the most significant and important model at the show. Yes, I said it. Of all the vehicles unveiled yesterday, today, and tomorrow, the Mazda3 will be the sales leader. 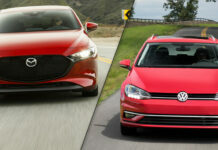 It’s also nice to see a compact sedan get a bit of love in an era where automakers and consumers are so SUV-crazed, a period in the automotive industry where even profitable, already-paid-for models like the Chevrolet Cruze are being taken off the shelfs. 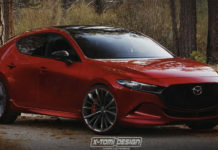 Mazda needs the 2019 Mazda3 to be successful. 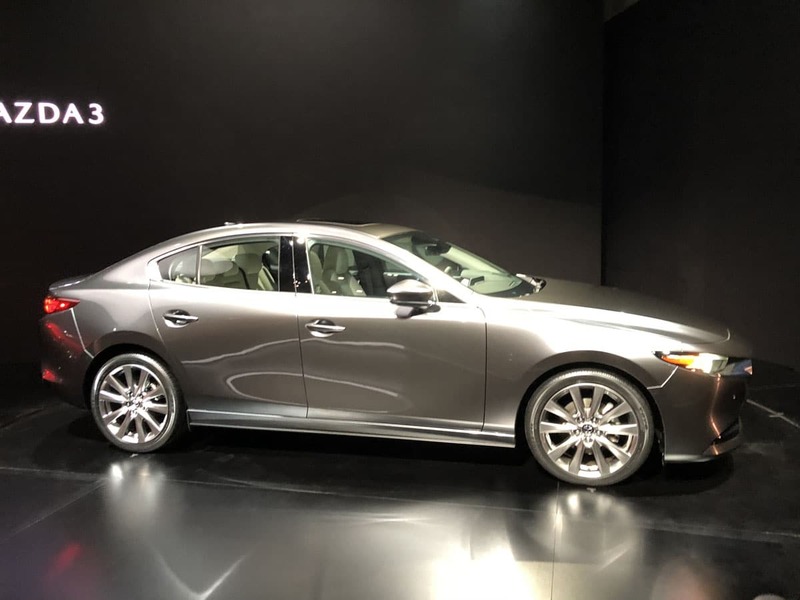 As a small OEM, any money invested must reap rewards, and a compact like the 3 serves to introduce young buyers to the brand, buyers who will eventually move up to the Mazda6, CX-5 or CX-9. At first glance, there’s no reason it can’t do just that. 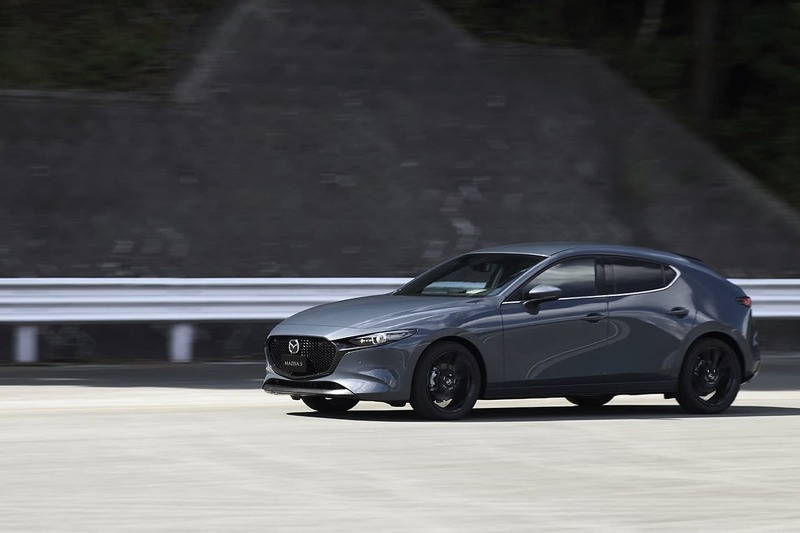 Here are five things to know about the 2019 Mazda3. 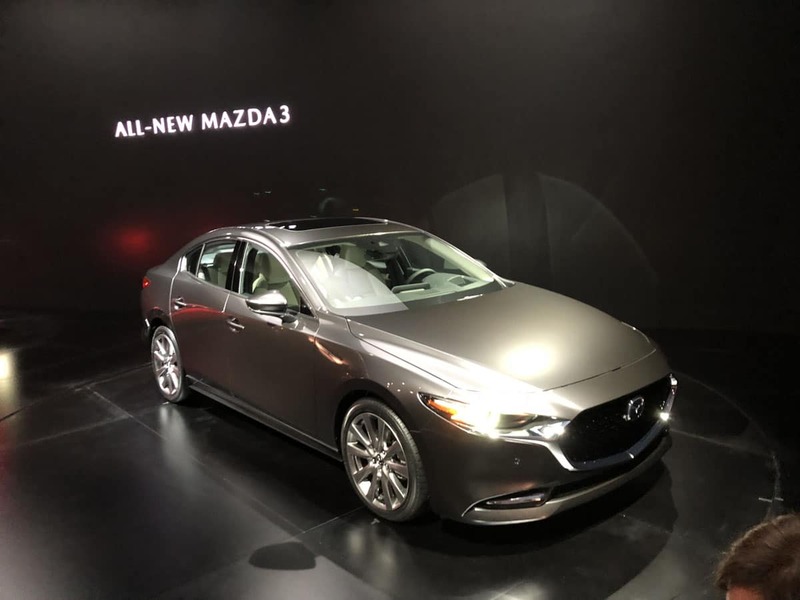 AWD isn’t common in compact sedans and hatches which makes the addition of i-Activ AWD to the 2019 Mazda3 even more noteworthy. 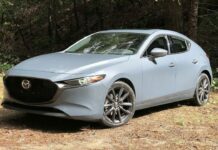 We don’t know how it will figure into the Mazda3 lineup and which models will offer it, but we know it will be an option. Imagine a 2.5-liter Mazda3 with a six-speed gearbox and AWD? Now you’re talking. The Mazda3 marks the first application of Mazda’s new SKYACTIV-X engine. The latter uses what Mazda calls Spark Controlled Compression Ignition which essentially uses both compression ignition and spark ignition to light the air-fuel mixture in the cylinder. 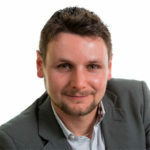 It’s a lot more complicated than that, but what you should know is that it provides the advantages of a diesel engine without the inconvenience. You get better torque and improved fuel economy than most engines who deliver 180 horsepower and 164 pound-feet of torque like the SKYACTIV-X develops in the Mazda3. 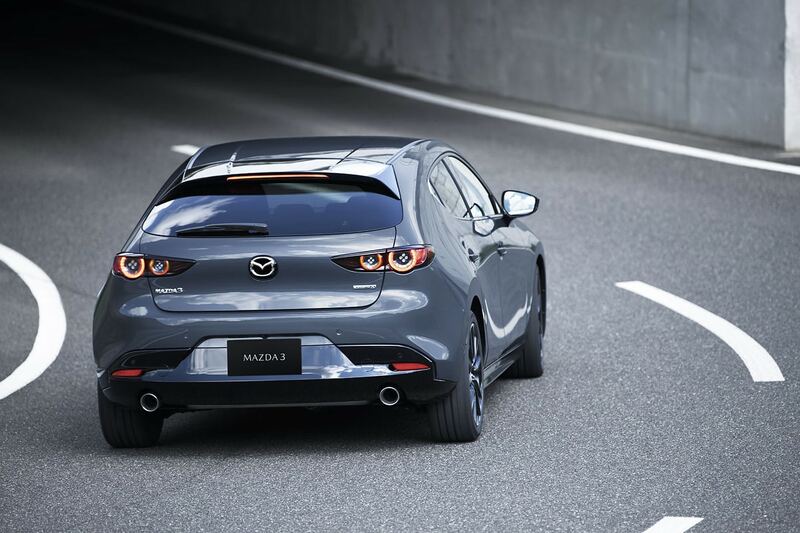 Visually, the Mazda3 keeps its slick design and isn’t that distinctive from the previous generation. 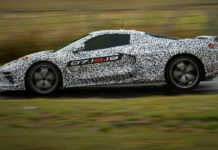 It will be fairly easy to spot on the road, however. It is heavily influenced by the Kai concept unveiled at the 2017 Tokyo Motor Show. Inside, Mazda went the minimalistic route with the new 3. There’s no bulky center console to speak off, and the overall layout is reminiscent of the MX-5. We like those two vents directly in front of the passenger, but we wonder if buyers will find it too simple. Sometimes, you want to impress your neighbors. This looks good but lacks any wow factor. The 2019 Mazda3 will go on sale next March.